Buying a home is one of the biggest investments you will make in your lifetime. That’s why it’s so important to take the necessary steps to protect your investment. But what can you do to secure your home and belongings? One of the best ways to safeguard your home is by getting the right homeowners insurance coverage to fit your needs. 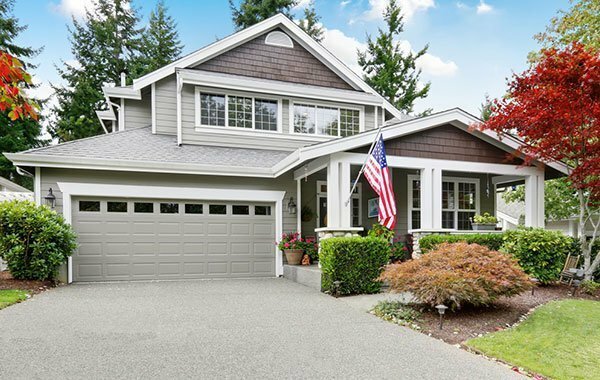 Home insurance in Vancouver, WA from Action Insurance Group will provide coverage for any physical damages to your property, as well as protect you if a liability issue arises. Keep your home safe with these policy options. Property insurance protects the physical structure of your home and the personal belongings you keep inside it from damage or loss. This type of coverage protects against the risk or theft, vandalism, and certain extreme weather events. Additionally, property insurance can also cover the living expenses you and your family might incur if an emergency event makes your house uninhabitable. Separate flood and earthquake policies are also available for your home as well. Liability coverage is the other main component of home insurance. If you are hit with a lawsuit following an accusation of bodily injury or property damage, then this type of coverage will protect you and you loved ones. Liability insurance will cover any accidents that occur on your property and can even extend coverage to other events that you might liable for. If you are interested in getting your home, your belongings, and your loved ones the insurance protection they need, then contact us at Action Insurance Group. Our dedicated team is ready to get you the coverage you need today.